LookBook officially launched today and I have to say that I’m loving the concept! LookBook allows you to browse different make-up designers from wherever you are on the grid, without having to fight your way into an event or even dropping into the designer’s store. The HUD itself is free. All you have to do is pick it up on the Marketplace and then browse away! I did see mostly cosmetics geared towards CaTwA in this first LookBook, but did find some great finds for Lelutka as well. Though something I wish I would have done was use the demo feature that the HUD offers to test some of the make-up appliers. A set of lipsticks that I bought didn’t work well with the mesh head that I’m using. 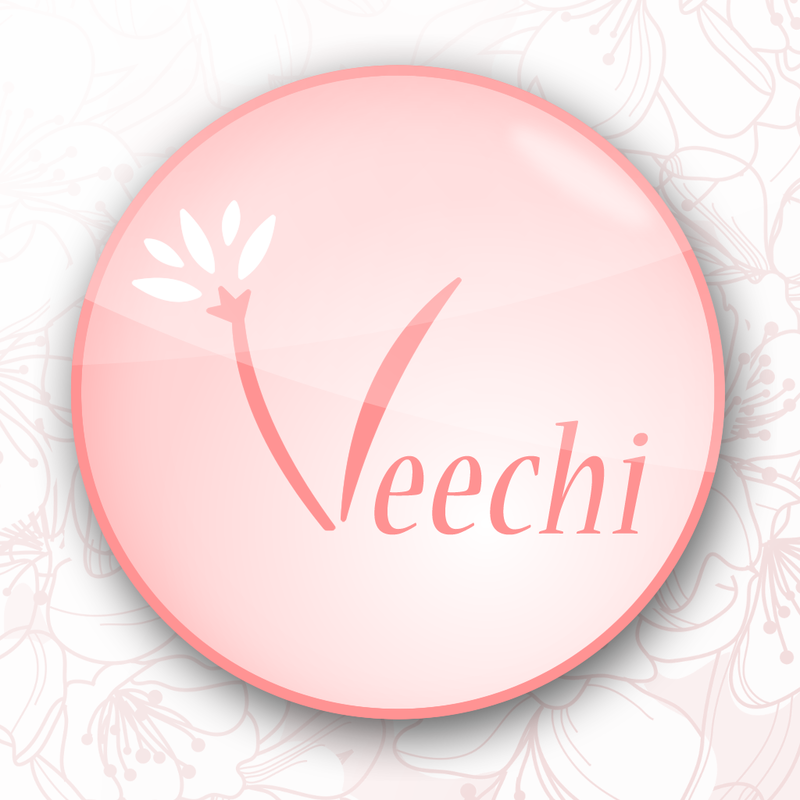 Veechi will also be part of an upcoming way to shop for cosmetic items in Second Life. The Ombre Lip Glaze will be in the soon to be released LookBook. Lookbook will launch on the 27th of May!